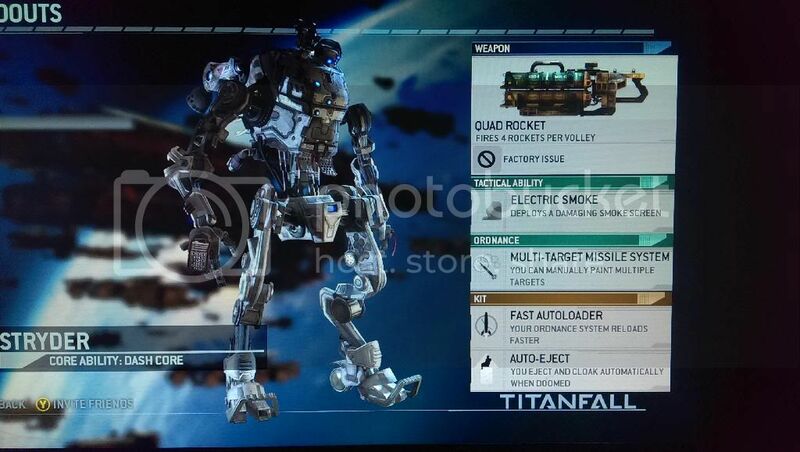 Meet the two Titan classes revealed at last nights VGX event. I like Stryder, The maps seem to have many buildings to dodge and navigate around... or at least the one map they've shown. The maps look insanely impressive. *is envious* Enjoy the game! Despite issues reported on facebook. The game worked from the second it opened up until I stopped playing. I did get a 100 ping issue during on match, but it resolved itself. There are A LOT of maps, and they are all very different. from 11pm to 2am we only played 1 of the maps twice. Our first match was against some dude that was already level 35 and another that was 28 they cracked the beta exe to unlock the preloaded game and we got destroyed. After we left that server we never lost again the rest of the night. You start out with the Atlas and must complete both sides of the campaign to unlock Ogre and Stryder... however there is a premade class of each if so desire to use them. The Ogre is a beast.. a bit over powered it seems. Its not much slower than Atlas, and its shield core ability makes it insanely durable when active. The Stryder cannot take much punishment, but I'm sure as soon as I get the hang of it, it will be my favorite. I was able to make some wild escapes with the extra dash ability... and there is a load out later on that lets dash regenerate faster. The game is a blast... im too tired to type up anything else. A large amount of maps is good. Does it have a server browser so you can start on a specific map? Or is there a set pattern to the rotation or are all the maps randomized? Also.. hows the teamwork in the game? Have you noticed any opponents really working together to instant destroy your titan within moments of you getting it? Right now it seems to be semi-random. The campaign is buggy. It repeats missions a lot. The team work is decent when it comes to titans. The maps are too vast and mutli layered on some game modes to be tactical as group with randoms. but I noticed that a lot of people back each other up when in titans. Pretty spot on... don't really care about the "lack" of game modes. I don't know what else you could possibly want, and I view no map voting as a plus. Map voting is the worst idea in the history of FPS.... Its better when a map is forced on you. I hate map voting. So many people choose the exact same map over and over and then quit out if it doesn't show up for a third time in a row. Exactly. I dont like some maps as much as the next one, but I much rather play it than the same damn small map over an over again. 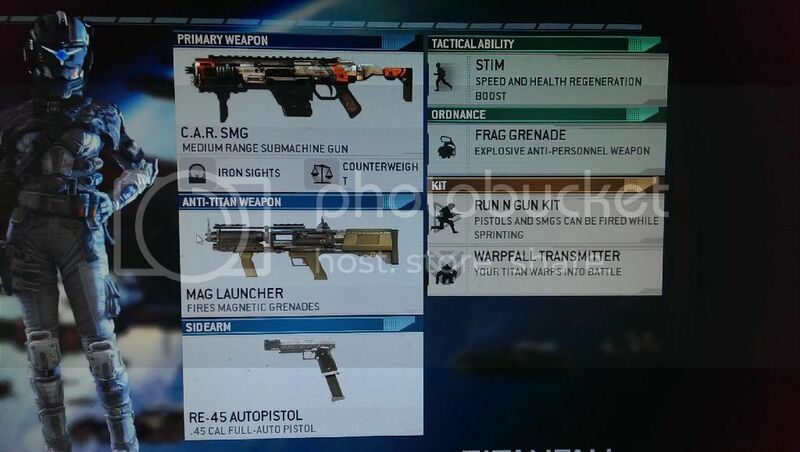 Ive got a better grasp on Stryder and damn is it the best! Ogre is durable and all, but my two Stryder loadouts take the cake. I can dance around any ogre and destroy them with my pure speed. 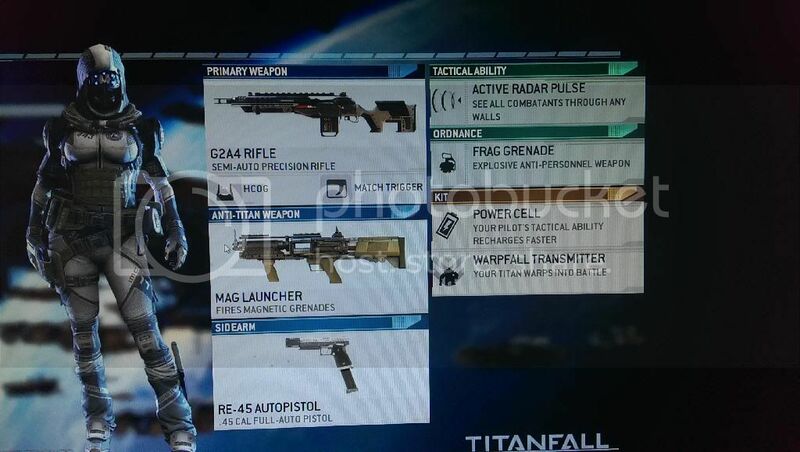 I put all the anti-titan weaponry on my Stryder classes, and put anti pilot weaponry on the ogre. Good! 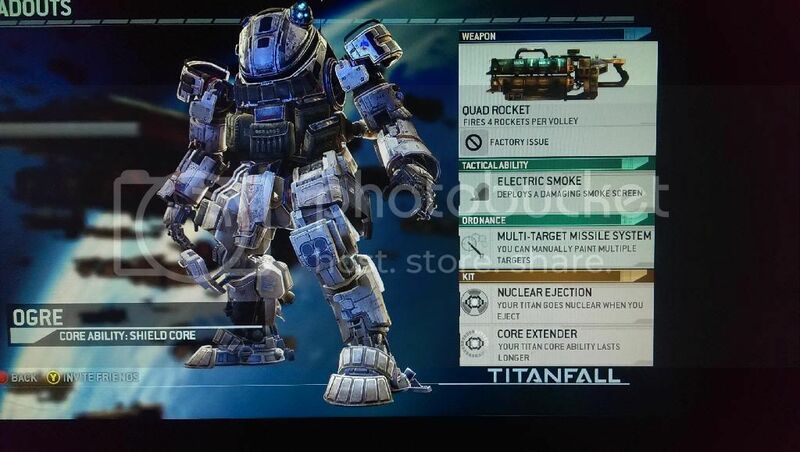 I'm sure EA must have been paid well by MS for the Titanfall exclusive.. but they probably made that agreement before they realized the PS4 would do so well. They'd have probably made much more money by releasing it on all platforms. They say the grunts are powered by MS's cloud servers, but I don't think I'm buying into that. EA knows how to run servers, even if they do it crappily.. they could have easily had this game on PS4. I also suspect this game was held back for 360 even though it will barely get by running it. 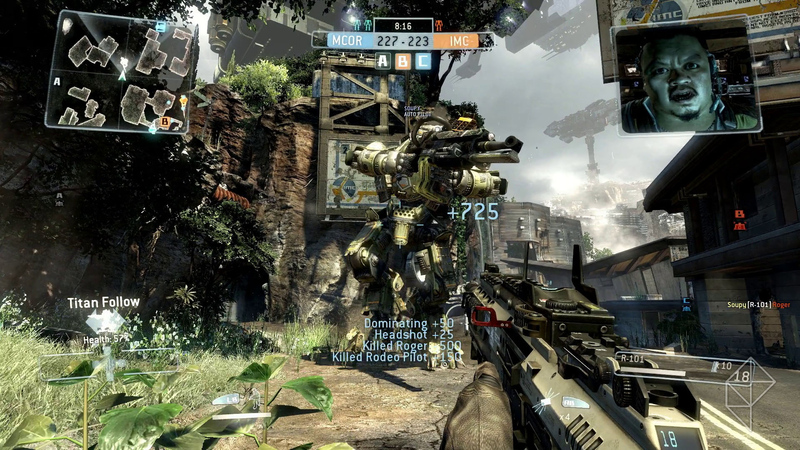 If you can have 64 player matches on BF4, then you can have 24 player matches with grunts on Titanfall 2. Thats a good point. 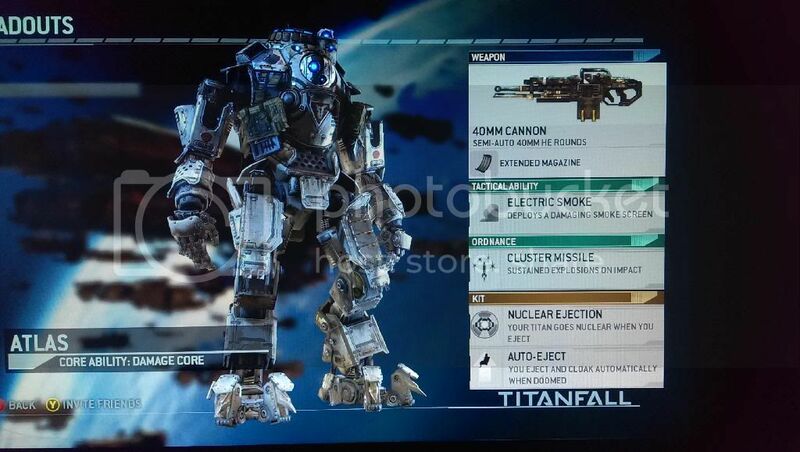 Titanfall 2 could be very epic.